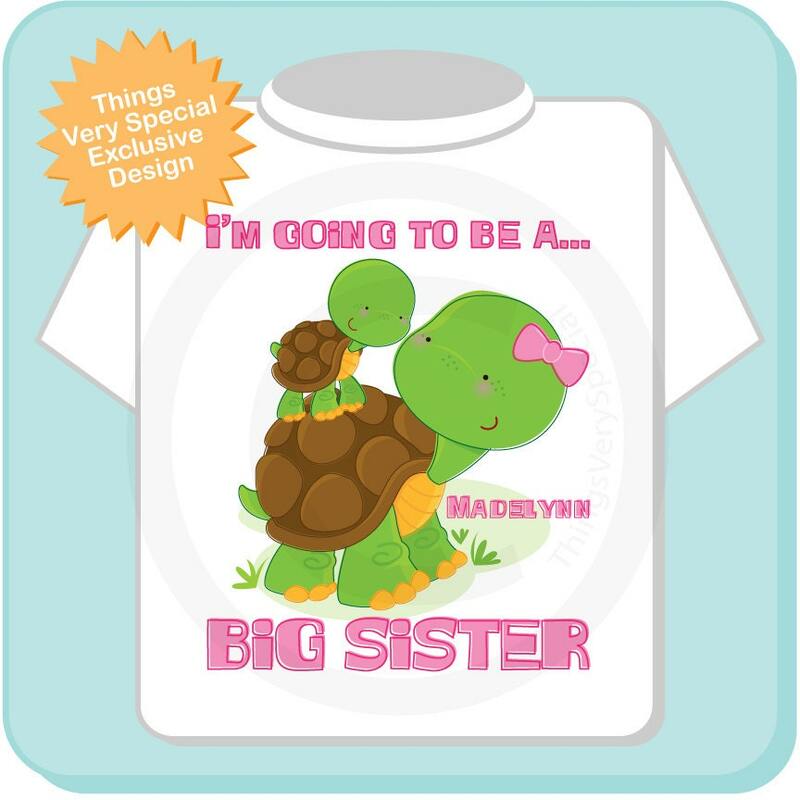 Super cute Personalized I'm Going To Be A Big Sister tee shirt or Gerber Onesie with awesome turtle big sister and little brother, little sister, or unknown gender baby with her. 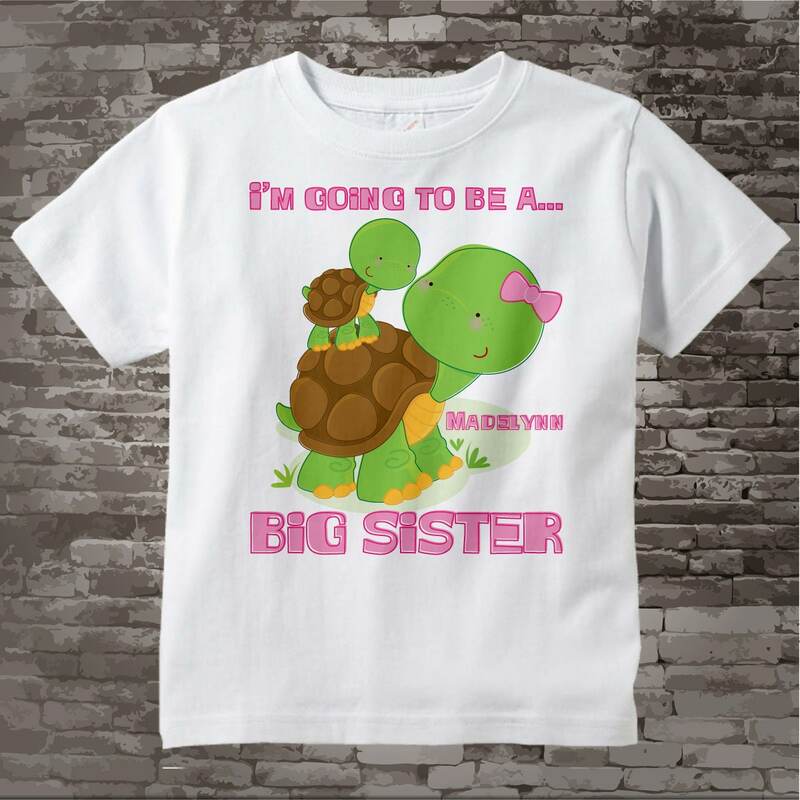 Love the personalized shirt! As other reviewers wrote beware that the shirts do run small. 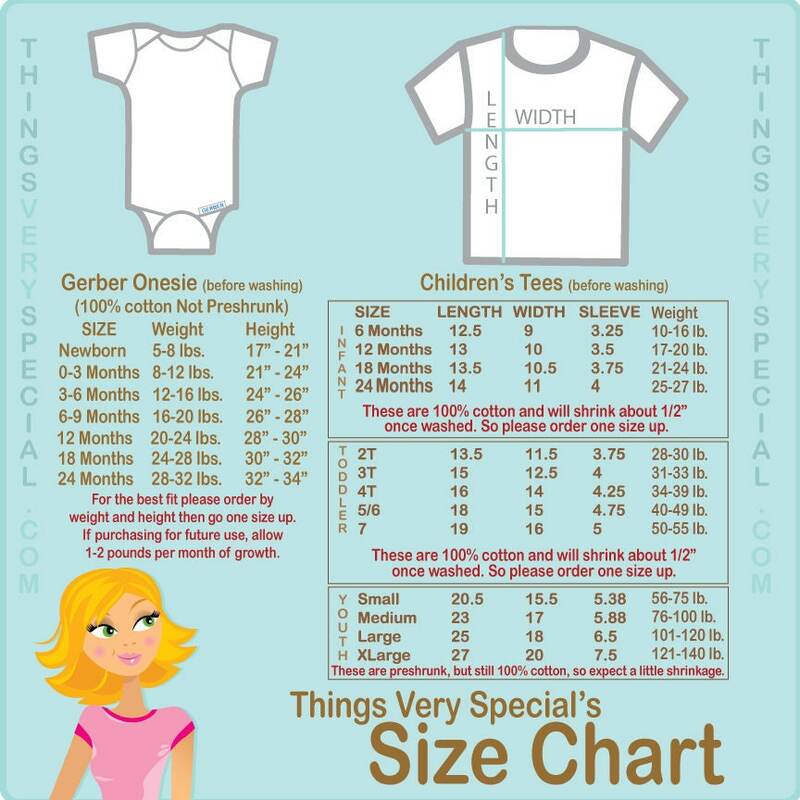 My daughter normally wears 12-18 months and I bought a 2t which fits.